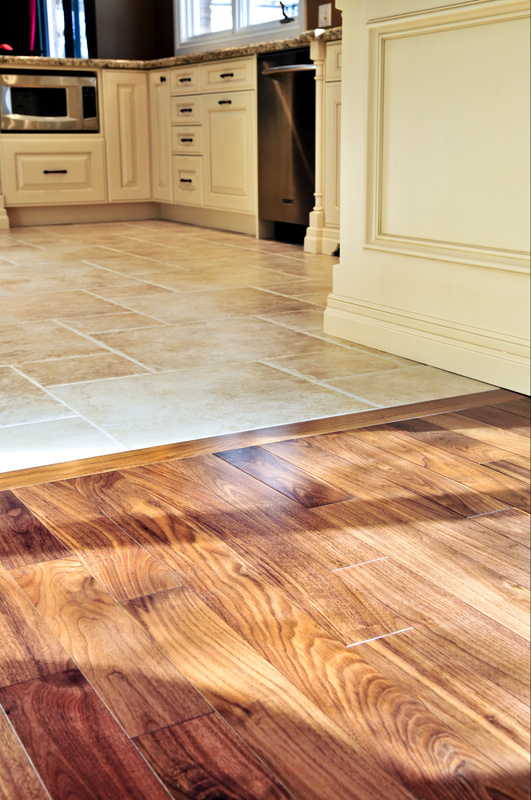 Your trusted authority in flooring installation! Established in 2005 in Snohomish, Creekside Floors is a Snohomish local service-oriented company dedicated to providing top quality flooring installation for residential and commercial clients throughout the greater Snohomish County. I started out as a union tile installer after 8 years I decided to start my own business. Throughout the years, I have worked in countless homes and businesses, making sure to do my best work with each project we take on. I love the work I do and it shows in the quality of results we deliver. We continue to be known and trusted for our top quality work and outstanding personalized service. We specialize in the installation of tile flooring, hardwood flooring, and carpet flooring that delivers tremendous value for money for our clients. So if you're in the greater Snohomish County and are looking for top quality flooring installation at honest, fair costs, there's no need to look anywhere else because the seasoned experts at Creekside Floors have all your needs covered!